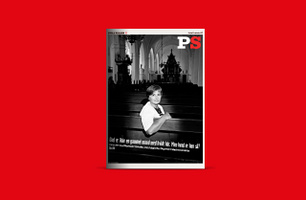 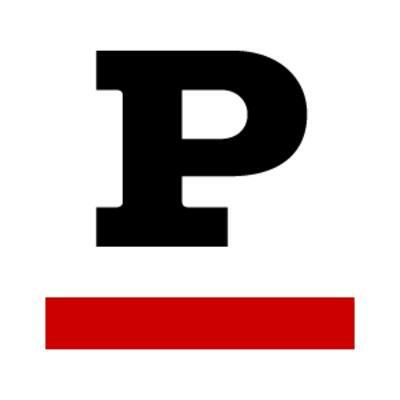 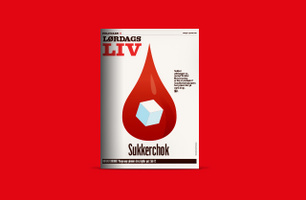 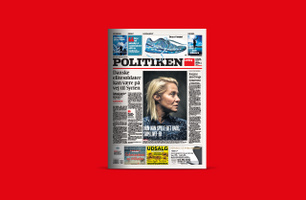 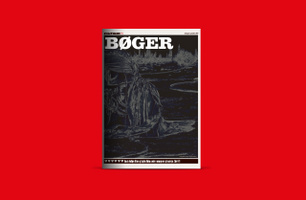 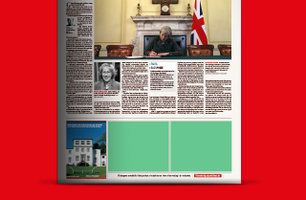 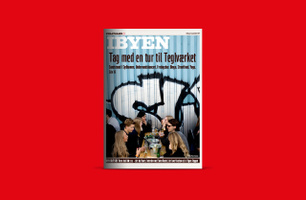 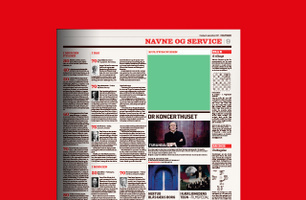 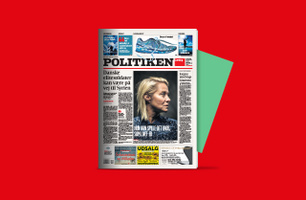 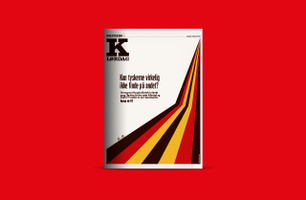 Politiken is, as Denmark's largest paid newspaper, an important part of the Danish media world - both in print and digital. 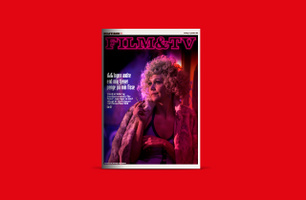 We are happy to assist you with additional information and advice to provide you with the most optimal and individual media solution across our platforms. 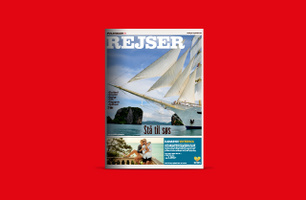 Call +45 3347 1206 and hear more about your advertising opportunities.